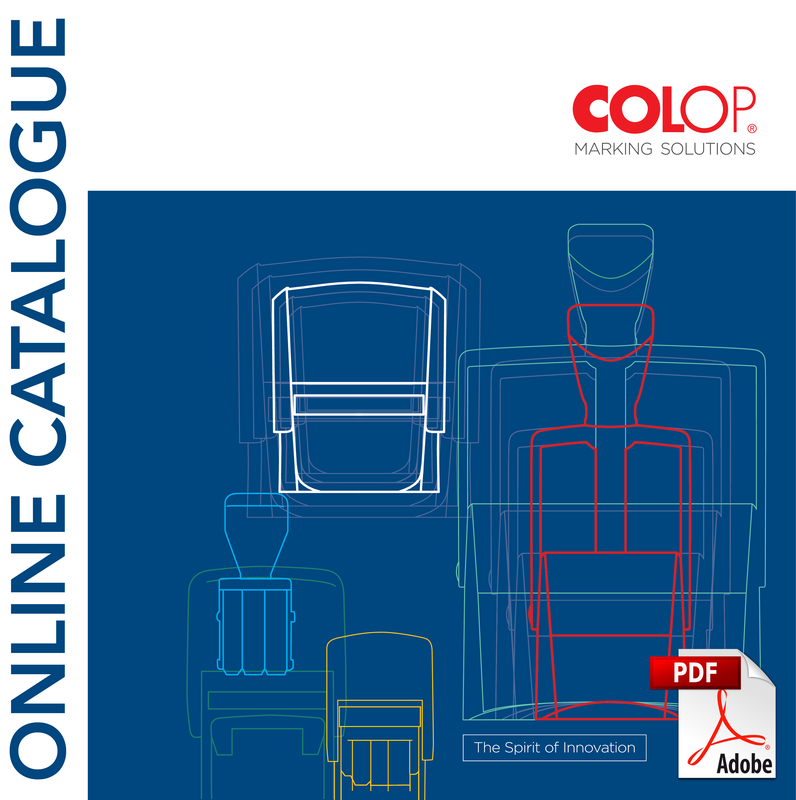 Download and view the COLOP ONLINE CATALOGUE listed in the right column of this page. Contact us with the product model details and a detailed description of what you would like on it. We will reply with a quote and further information.